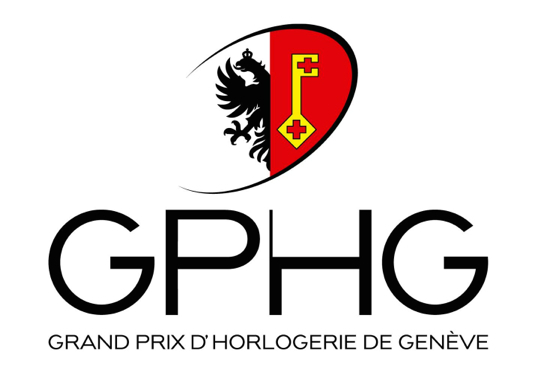 The jury of the Grand Prix d’Horlogerie de Genève (GPHG) announced the 72 pre-selected watches. 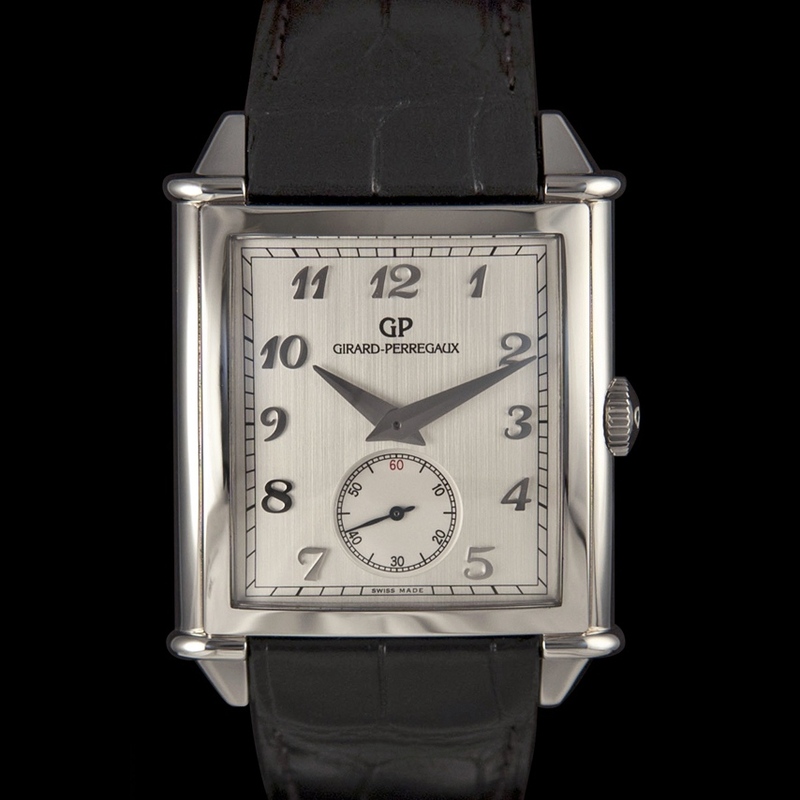 This 14th edition of the GPHG has attracted record participation, with all the major watch groups represented, along with a number of independent companies, in competition to win the Aiguille d’Or Grand Prix or one of the 16 other prizes that salute the year’s finest watch creations. Vote for your favourite amongst the following pre-selected watches and automatically participate in the drawing to win this Girard-Perregaux Vintage 1945 XXL Petite Seconde worth 10’450 CHF.